There are literally millions of blogs out there. People start them for a multitude of reasons, from having a personal passion to wanting to develop authority within a particular sector or niche and of course as an excellent side hustle to make some money. 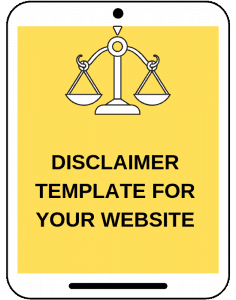 However, the content of your blog is only as relevant as the number of people who see it. Popular blogs, when set up correctly, can make the blog owner plenty of money. In fact, the most relevant metric of a blog’s success has often become how much income it generates. If your blog is struggling to get bigger money numbers, or has bigger traffic numbers but doesn’t generate any cash, these tips will help you on your journey to blogging brilliance. What’s Your Motivation For Your Blog Niche? 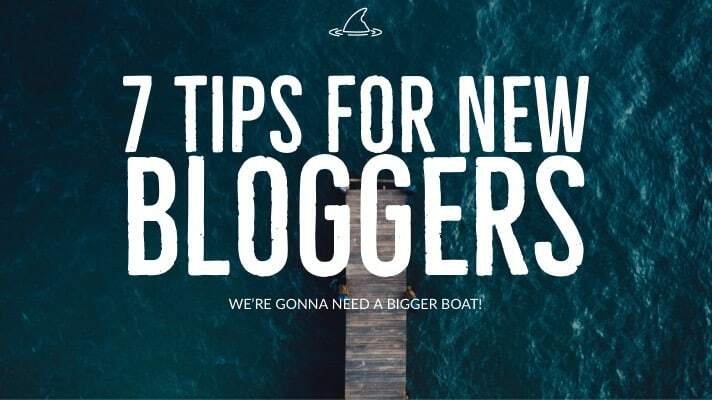 While a blog written by an expert with 30 years experience in an industry would be very informative, the truth is that many people choose their blogging niche based on what they think will generate views and money. This is where the legwork comes in. If you want your blog to be popular, you must be more than just a good writer. You must also add value for your readers. In order to be relevant, informative, and truly useful, you must know your niche inside out. This means you need to spend a lot of time performing research, keeping up to date with all the latest news and trends, and absorbing as much information about your niche as possible. The freelance Blogging community is bigger and more accessible than ever. Whether its writers, bloggers, specialists on your subject, proofreaders, or web designers, they can all be found online. The saturation of the freelance market means there is someone out there for every budget, just keep in mind that you often get what you pay for. If you’re one of the few people out there capable of doing everything on their own to a high standard, then becoming successful will be a whole lot easier. If you’re a mere mortal, then outsourcing offers a quick, affordable, and accessible solution. Fail to plan, plan to fail. Planning every stage of your blogging business development will help you to set achievable goals. It also ensures you’re never left twiddling your thumbs wondering what to do next. When you’re planning the longer-term growth of your business you can very quickly become aware of the costs involved. If you’ve planned everything properly, you should be able to calculate approximately what investment will be required. There are many options for financing your business, from your own savings to https://personalloan.co/ However much you need, there is a viable way for people of all circumstances available to succeed. Pinterest – Pinterest should be the #1 focus for new bloggers. Did you know that it is the #3 search engine and #1 among women? Yes, it’s true! It’s also incredibly easy to build a big following and get lot’s of traffic to your blog or website using Pinterest. Using a good graphics editor such as Adobe Spark Post, create 735 x 1102 pixel vertical images at the end of every Blog post you write. Always edit the ALT TEXT Metadata in your images. This is what shows up in the description when you pin an image (or better yet, someone else pins it) to Pinterest. 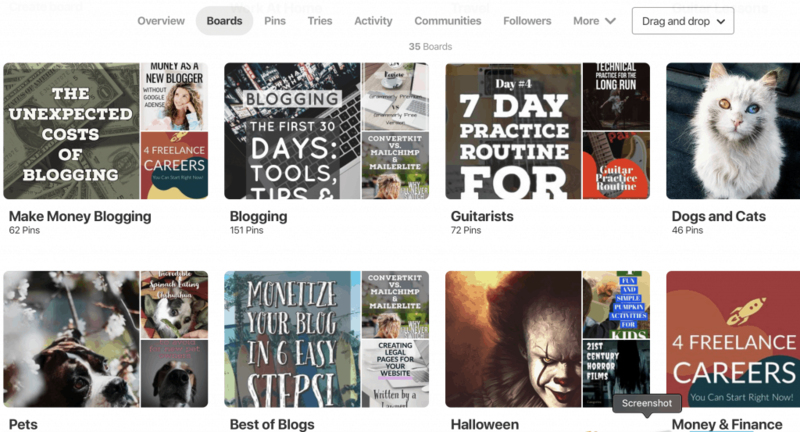 Create Pinterest boards for every topic you write about. Don’t forget to edit the board descriptions and use your most attractive images as “board covers”. Pinning on Pinterest can be a really time-consuming chore. Use a Pinterest Scheduler like Tailwind App. Pin 10 to 30 times per day depending on the number of articles on your blog. Wednesday – Social Media Comments etc., al. You get the idea. 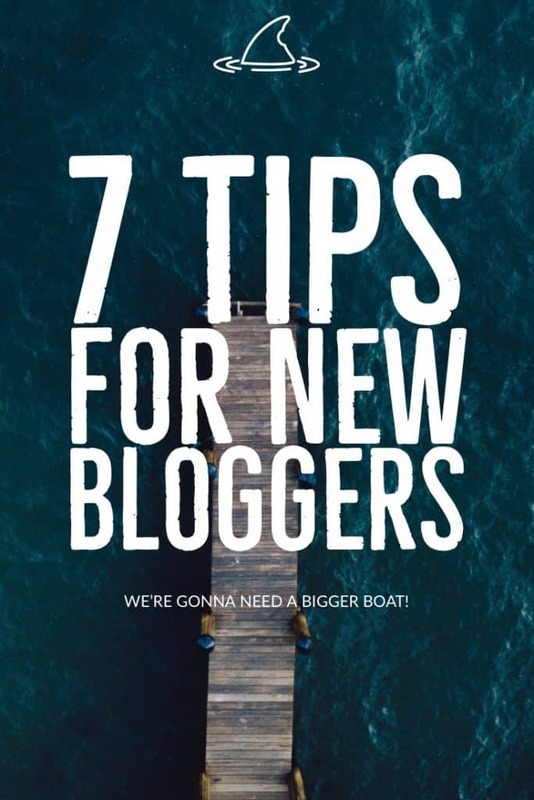 While we’ve found it to be a great way to meet other bloggers and get a little traffic, don’t get sucked into spending all day posting in groups. The biggest mistake I see among new bloggers is the lack of willingness to invest in themselves. You must treat it like a business. If you’re not willing to spend a few bucks the first few months, don’t expect to make anything back. BlueHost.com – For less than $5/month you can get a domain and WordPress friendly hosting with 1-click installs. NameCheap.com – Super cheap hosting and domain names. No yearly commitments. You’ve heard the saying: “The Money is in the List”? Well, it’s true. Don’t skimp on email list software. 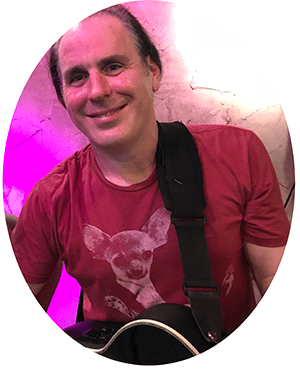 Craig wrote a detailed diatribe on his experiences with the big 3 email list software companies in his article: A Blogger’s Nightmare – Mailchimp and MailerLite vs. Convertkit. Setting up and managing an email list can be a daunting task. Convertkit makes it easy and painless without the problems of the other services. You really can’t ignore this step. 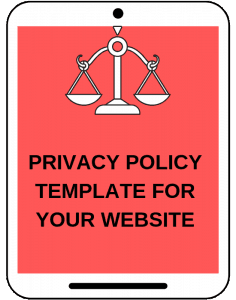 With the new GDPR regulations this year, protecting yourself legally can’t be avoided. Luckily, this is one of the easier steps to take as a new Blogger. 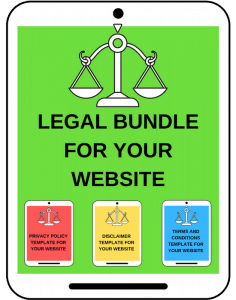 We’ve partnered with Amira Law, a Lawyer in South Florida to offer these excellent legal page templates as a bundle or sold separately depending on your needs. Once you have your plan, your contacts, and your finances all in place, you’re ready to get started. However, getting started requires the biggest commitment of them all. This is where you need to give up as much of your own time as you can to work towards achieving the goals you set as part of the planning stage. The biggest single complaint from bloggers is they don’t have enough time to do everything they’d like to. Learning to manage your time effectively so you’re always consistent is essential to your blog’s success. 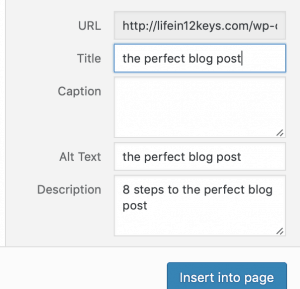 Craig Smith, the owner and primary Writer here at Lifein12keys.com wrote an exhaustive journal of everything he did his first 30 Days Blogging. If you’re new to Blogging or any type of website work, I highly recommend giving it a read. Could you please visit my blog and tell me what should I do yo make it better. Hi Omar. At glance, I’d have to say your posts are way too short. Overall I think the blog looks fine but I’d work on writing content over 1000 words. 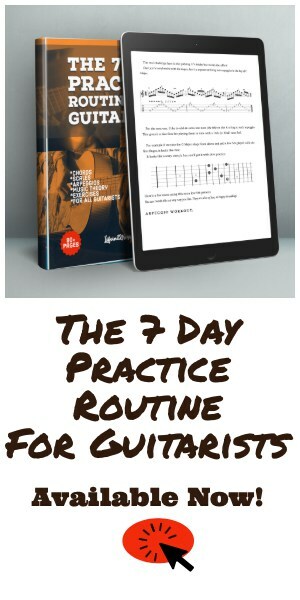 These are great tips and you’ve given me some reminders of where to focus! This was helpful. I’m a new blogger and enjoy learning from others. Thanks. This is a great and very educational post. 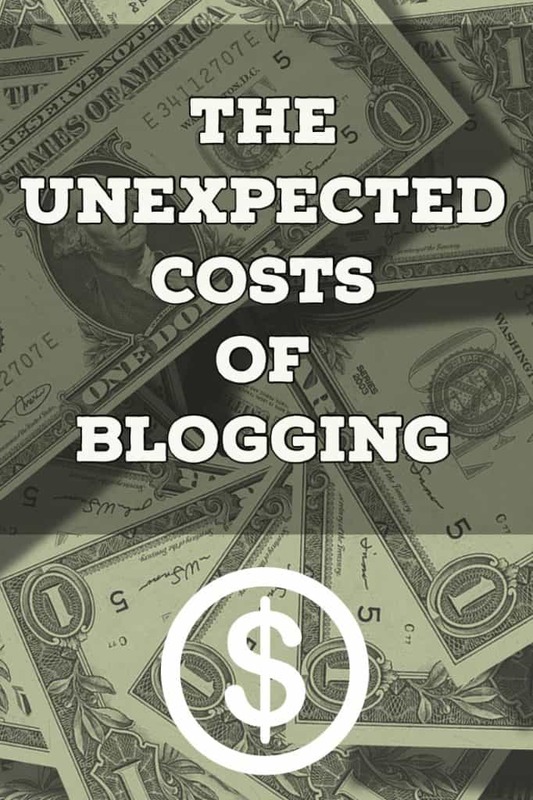 I loved seeing how much you’ve already spent on your blog. I know I’m way over that price range already, but I’m hoping it will pay off eventually! It’s hard at first trying to justify some of the costs. Even though I only made $60.95 my first month (and spent over $100) it all paid off the second month when I made $317.00. My 3rd month I should hit $1000.. so you have to think ahead a little. Good luck to you Crystal! Glad it helped Martyn! Yes Pinterest is so important. I am a new blogger and I have to say that I ABSOLUTELY NEEDED all of these tips, especially about what to invest in when you’re first starting out. Quick question. What are your thoughts about obtaining a business license or special use permit when you’re just starting out? I’m getting a lot of conflicting advice about that. Glad you liked it Erin! I don’t think you need any special license if youre a solo/individual. You could setup an LLC once you start making some money. I’m hitting my first $1000 month this month. I may do that in January.. but its really not necessary. I read this and pinned for later to review more thoroughly. This post is just what I need , maybe needed several months ago. Curious about why Pinterest images should be at the bottom of the post? Thanks Jenny. Well, maybe they don’t HAVE to be at the bottom… but for the recommended size 735×1102.. theyre pretty huge to be in the middle of a blog post. I think its a best practice to put them at the bottom.. or end of the content.